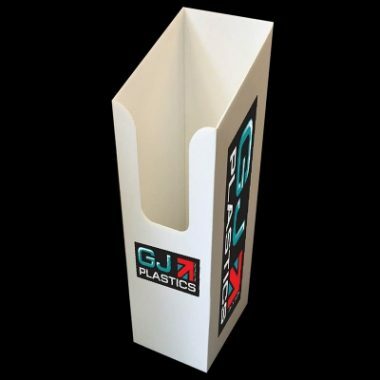 Magazine Dump bins first went into design and production by GJ Plastics in 1993. 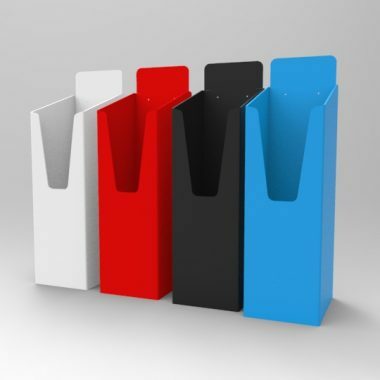 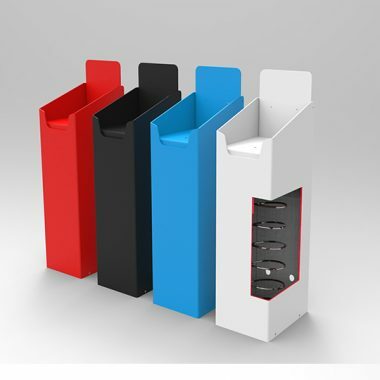 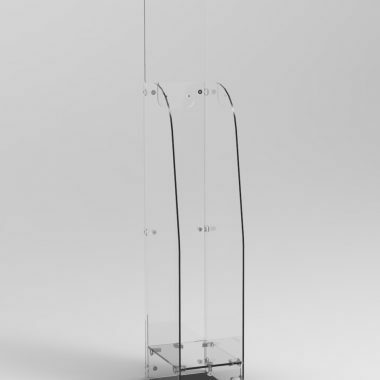 We offer magazine dump bins for indoor and outdoor uses, you can have static shelf designs or spring loaded. 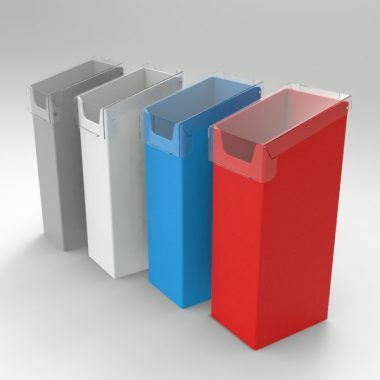 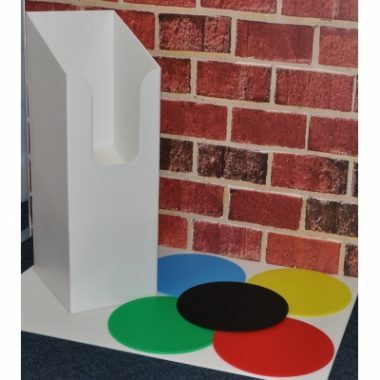 Our dump bins are made in Acrylic, foam PVC, Correx and polypropylene. 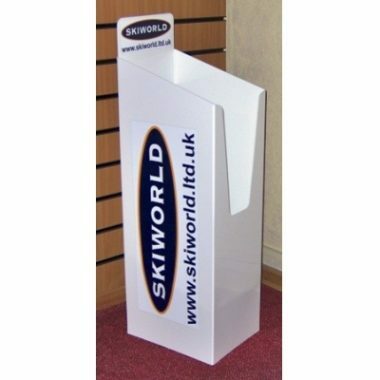 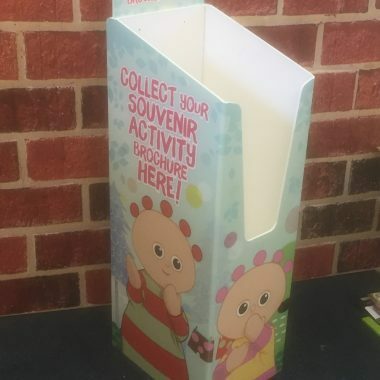 We offer direct printed foam PVC dump bins or you may wish to purchase vinyl graphic stickers that can be applied to the magazine dump bins. 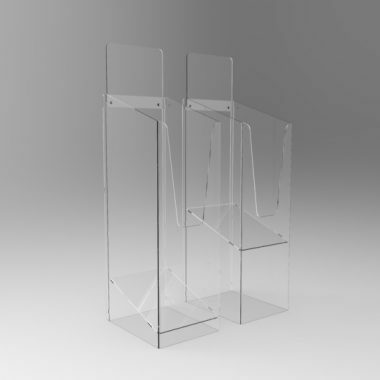 Do you do a flat pack version? 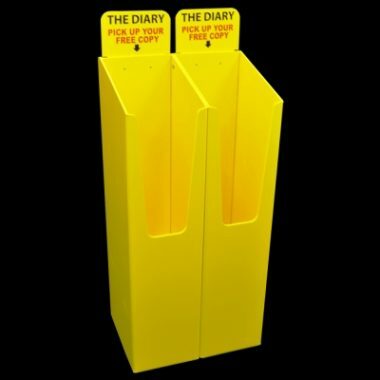 We make a correx flat pack magazine version this can be produced plain or for an additional charge we can direct print them.